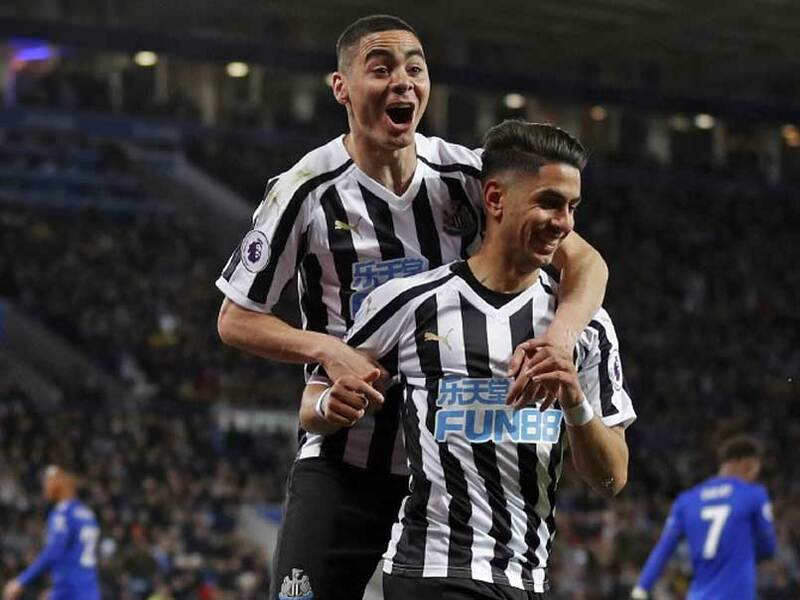 Newcastle moved 10 points clear of the relegation zone thanks to Ayoze Perez's first-half header at the King Power Stadium. 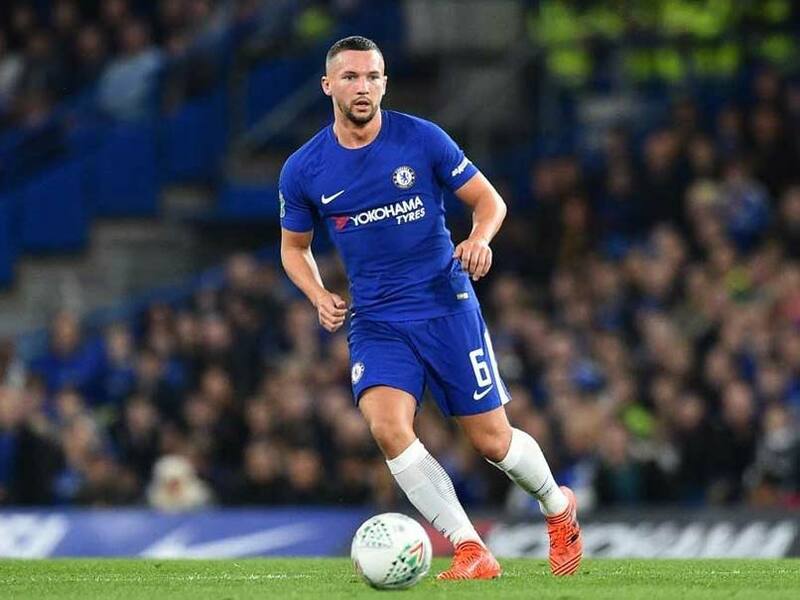 Danny Drinkwater was arrested early Monday morning after what police termed a "one-vehicle incident" on his way back to his home near Manchester following a charity event. 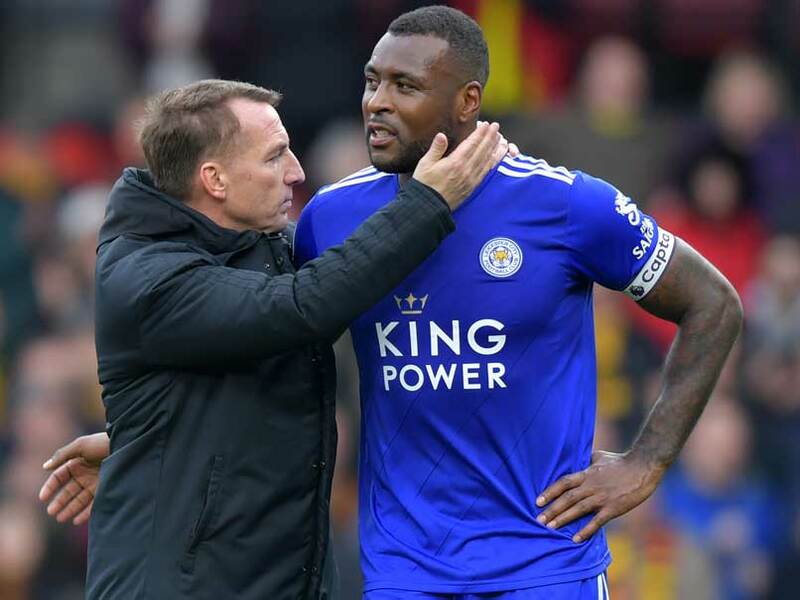 Brendan Rodgers was given a tough welcome back to the Premier League when substitute Andre Gray pounced on Troy Deeney's fine through ball. 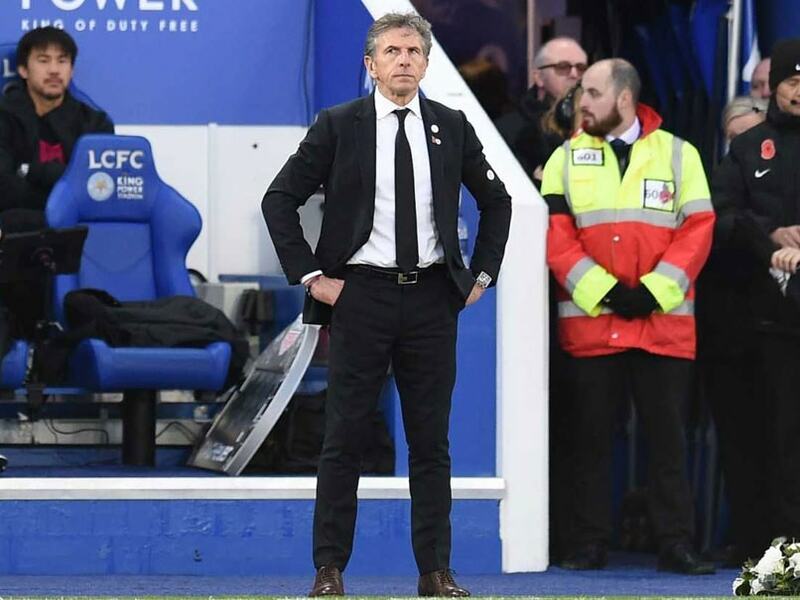 Brendan Rodgers was confirmed Leicester City manager just before kick-off at the King Power after dramatically leaving Celtic. 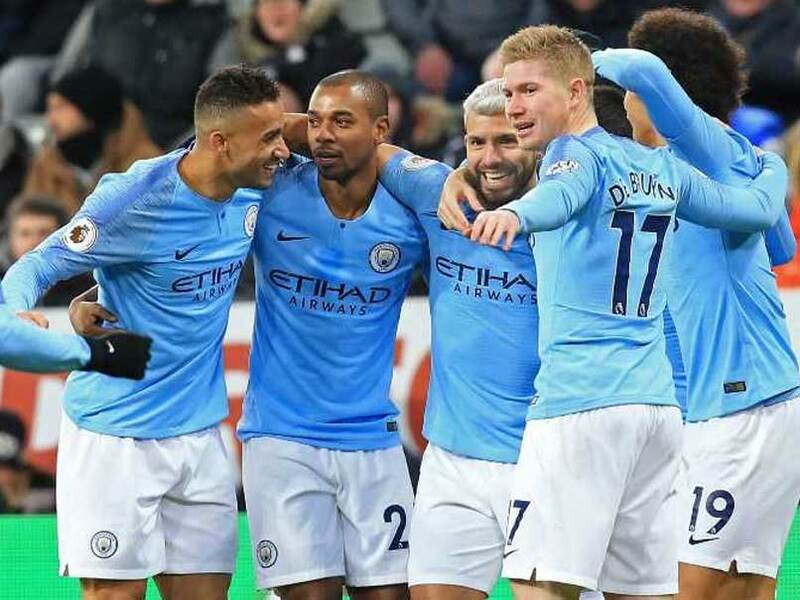 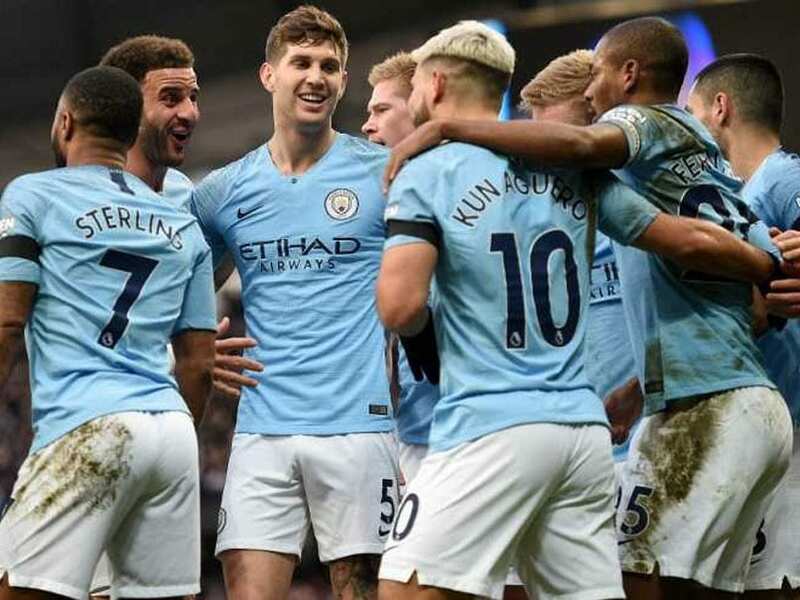 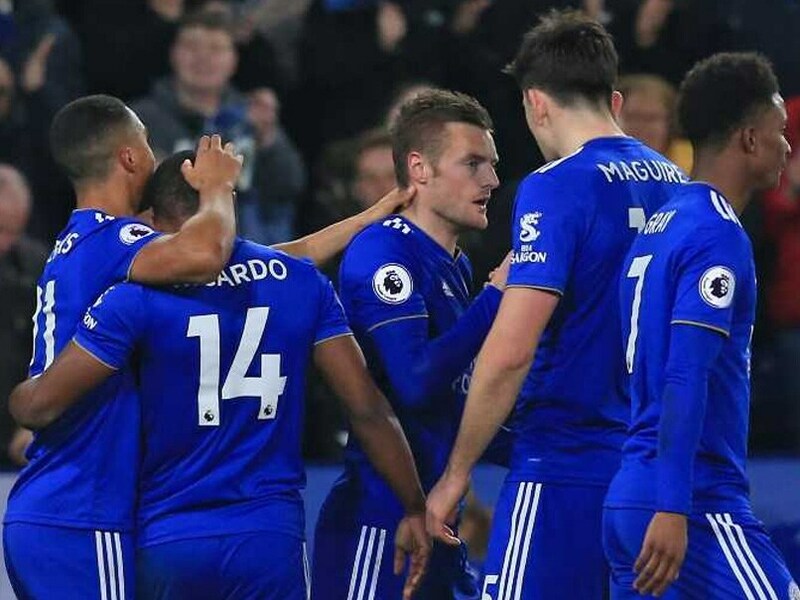 Leicester City's dip in form followed a promising period over Christmas when they beat both Chelsea and Manchester City. 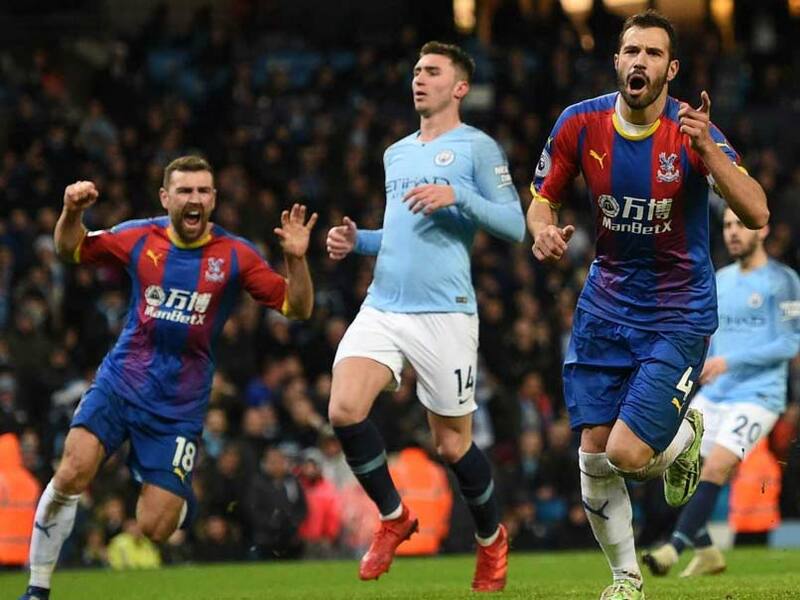 Jeffrey Schlupp, Andros Townsend and Luka Milivojevic were the goal scorers for Crystal Palace. 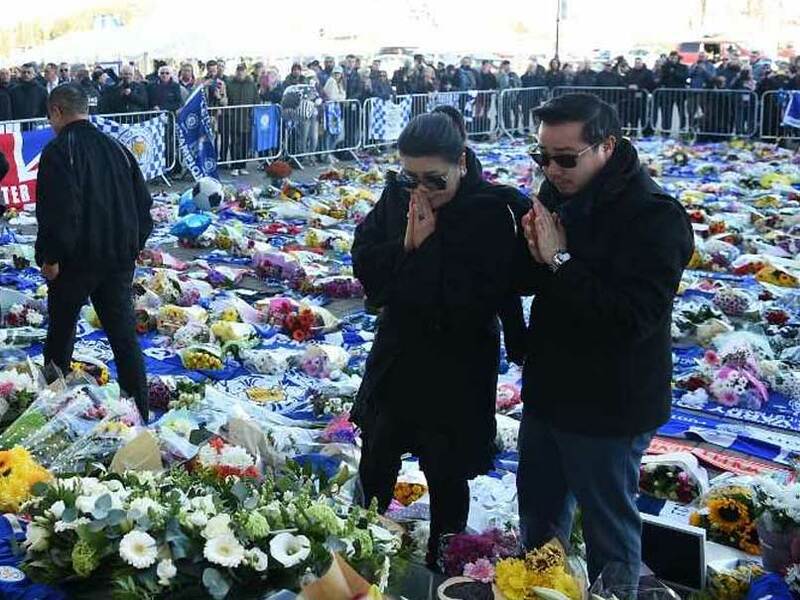 Vichai Srivaddhanaprabha was among five people killed when his helicopter crashed outside the King Power Stadium on October 27. 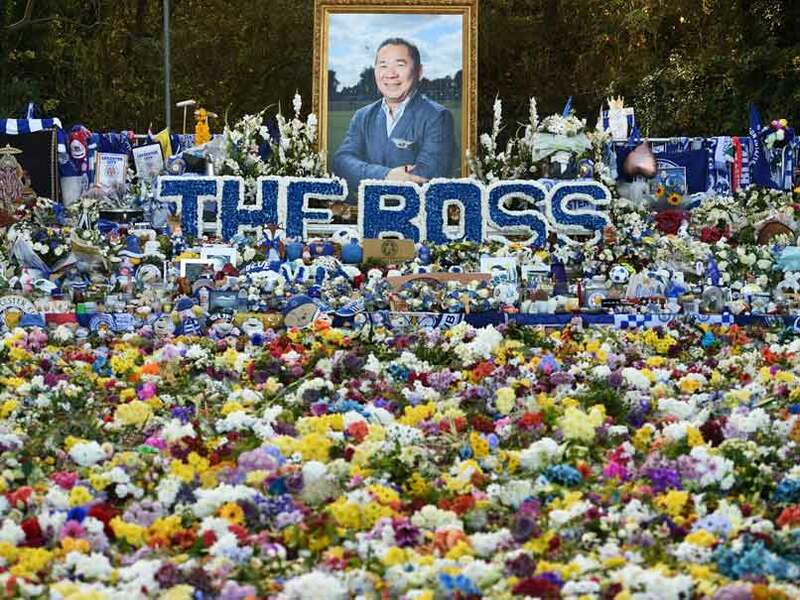 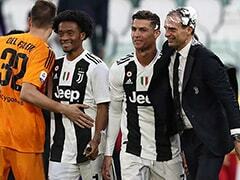 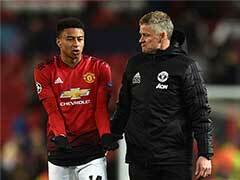 The charismatic Thai had become a beloved figure in the club and the city. 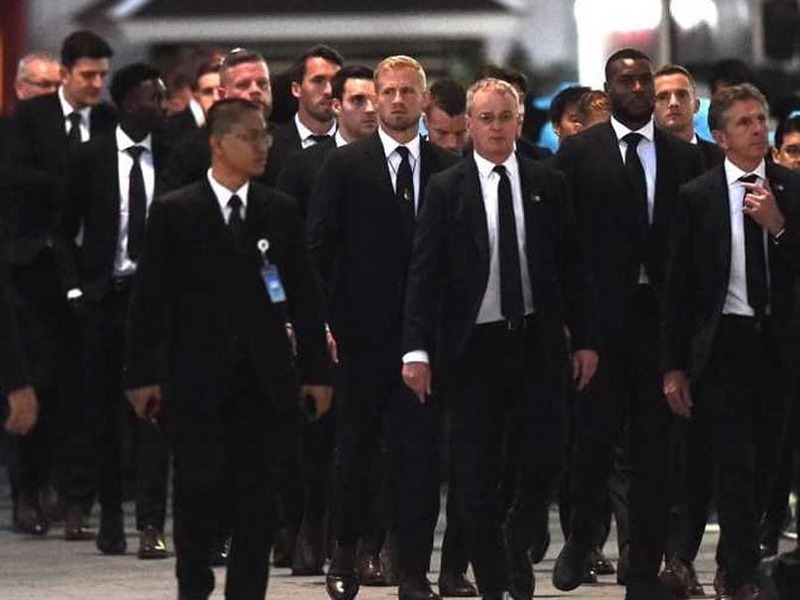 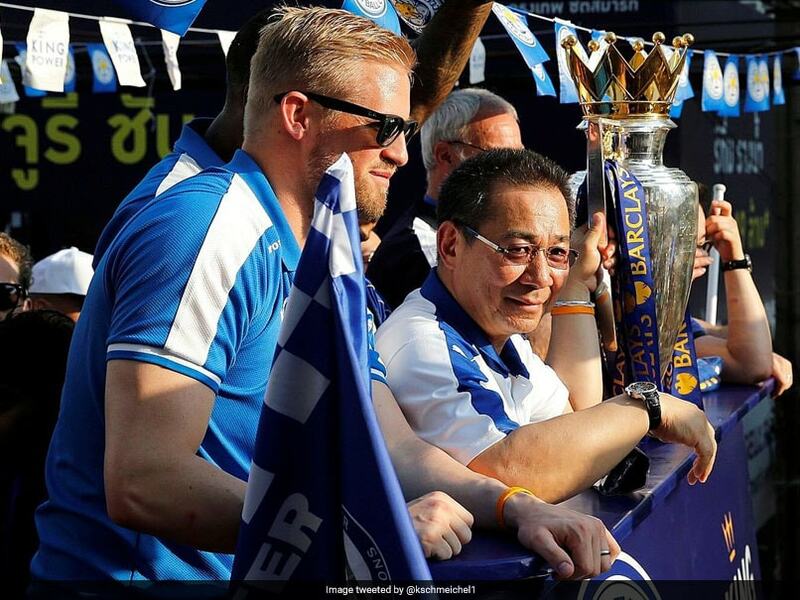 Kasper Schmeichel said Vichai Srivaddhanaprabha transcended the traditional image of a Premier League club owner. 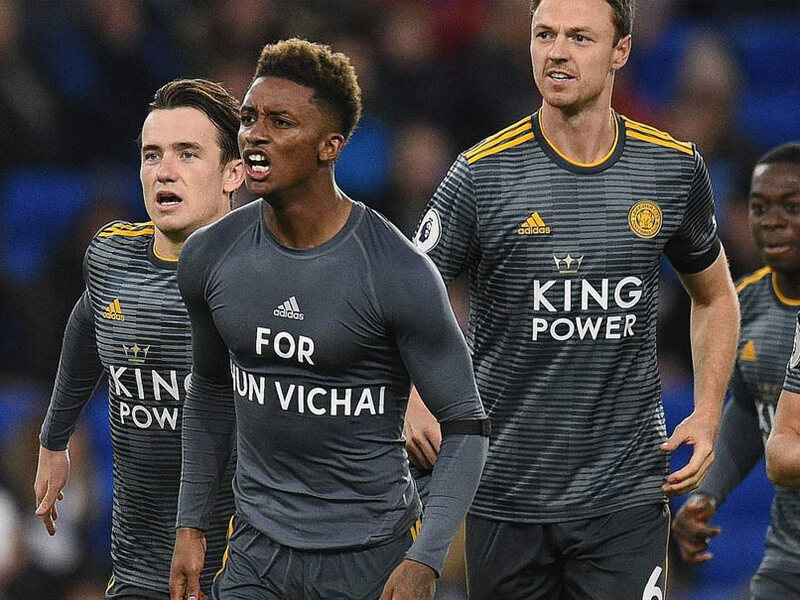 Vichai Srivaddhanaprabha died last week, along with four others, when his helicopter crashed after taking off from Leicester's pitch following a match. 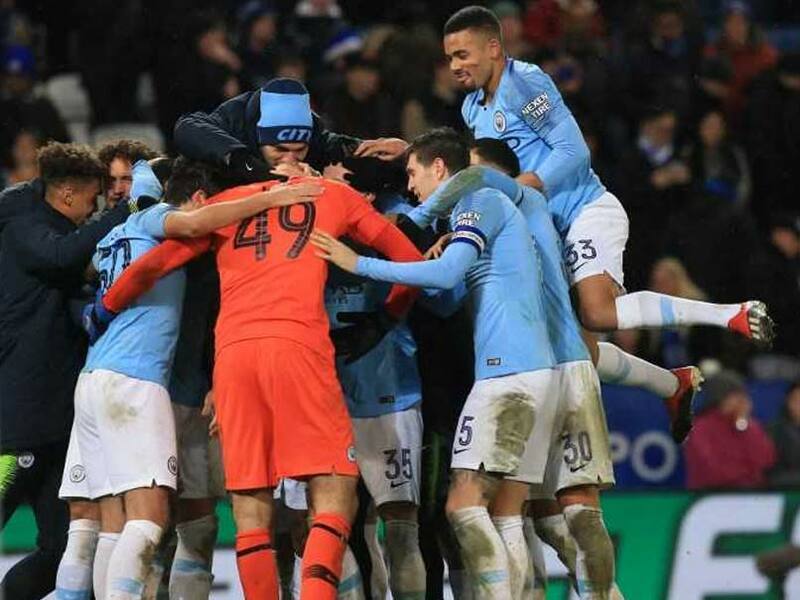 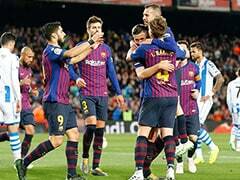 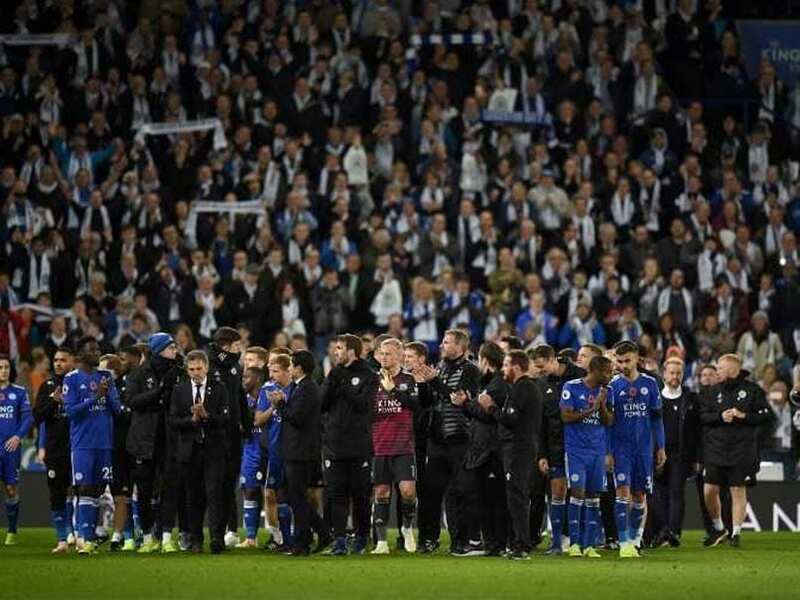 Leicester's players huddled together in celebration at full-time, with many of them due to fly to Thailand to join Vichai's funeral. 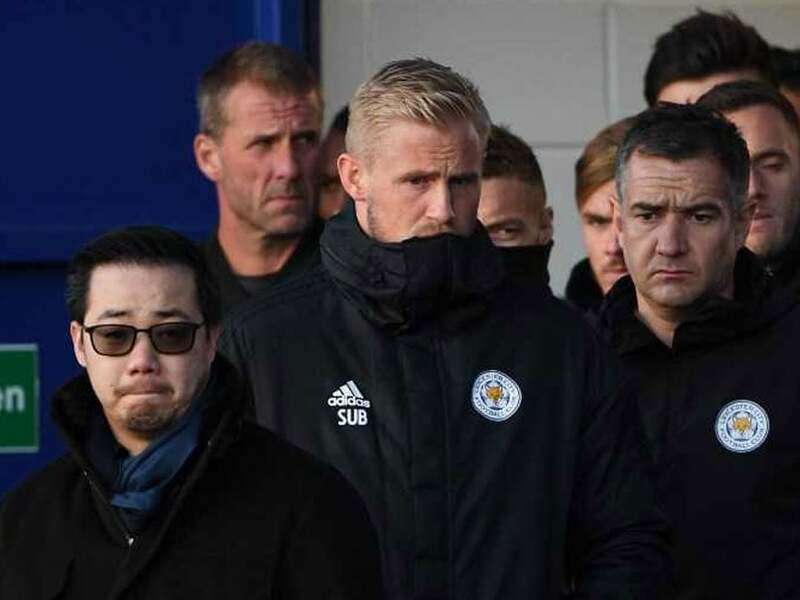 Kasper Schmeichel has made 303 appearances for Leicester since being signed by Vichai Srivaddhanaprabha in 2011. 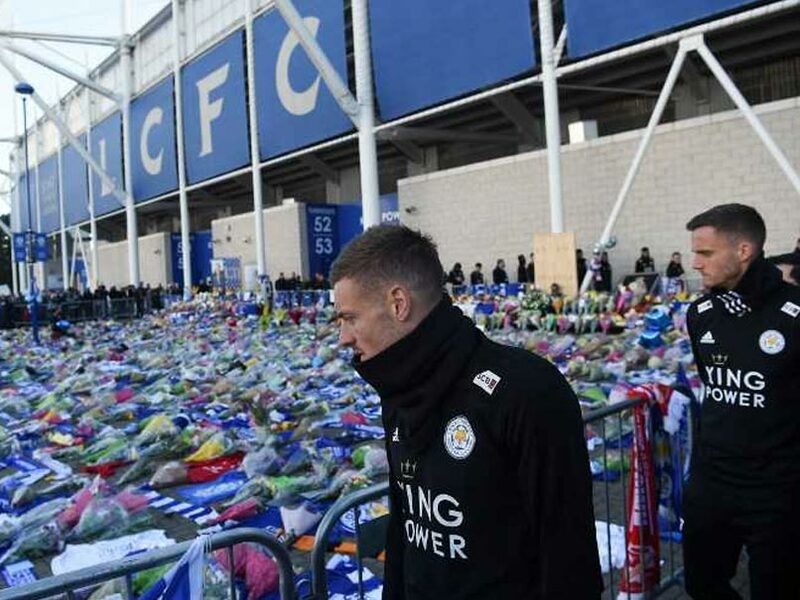 Leicester City's Premier League match away to Cardiff on Saturday will go ahead as planned. 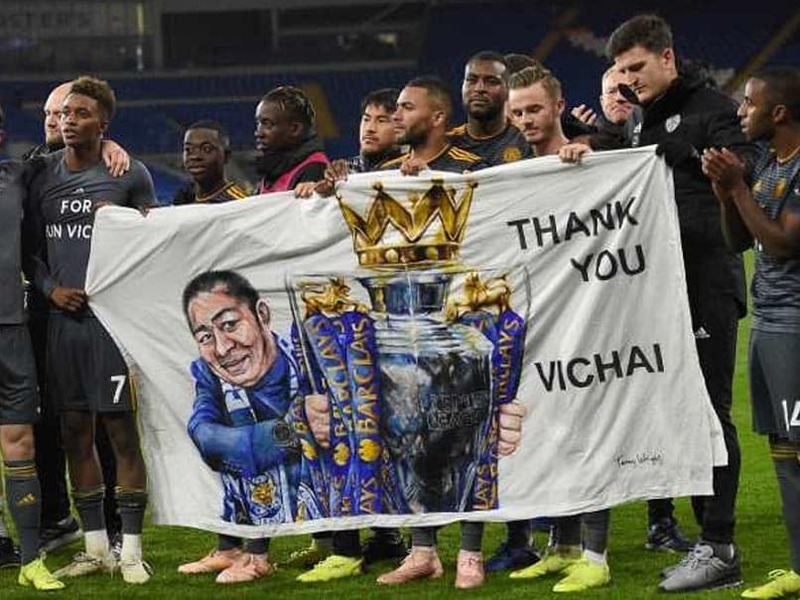 Vichai Srivaddhanaprabha's son Aiyawatt thanked people for the messages of support from across the world.